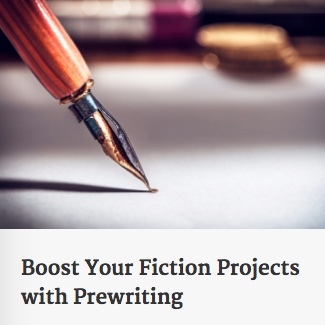 I’ve been sharing components of my prewriting mini-course and will continue to add to this page. So far, I have posted the ‘using a concept list’ video, with two samples, and a 23-point ‘James Patterson on outlining’ PDF. This page can also be found by clicking ‘Menu’ in the upper right corner of this page. Let me know if you have questions: th@inventwithwords.com . I’ve been finishing work on this free mini-course. If you’d like to take the free prewriting mini-course, just add your email address below. — Videos demonstrating my use of these strategies. — Writers’ quotes and insights into prewriting. It’s not yet ready for unveiling, but in the next two weeks, I’d like to make a free mini-course available to get knowledgeable writers’ feedback.